At Emmanuel Primary School, located in Ado Ekiti, Nigeria, many families struggle to pay school fees, buy uniforms and buy school supplies for their children. Schools suffer from gross neglect and have insufficient budgets to make much needed repairs to the school building. The school system is unable to provide essential supplies and books to the teachers and students. This is a direct result of the poor economic conditions of the country. Dodson Legacy will provide basic school supplies to the 150 students who attend Emmanuel Primary School (Grades 1-6) to create an environment in which students can learn. These school supplies will remove many stumbling blocks and build a path to a successful future. The first distribution took place in May 2018. 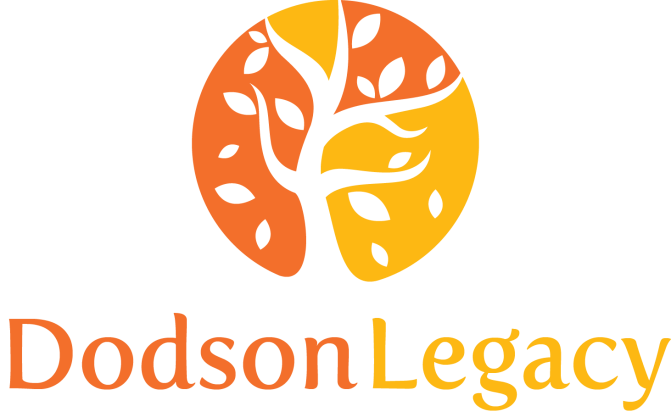 Dodson Legacy has served the community through partnering with other organizations in their projects, as well as launching our own. We have partnered with a St. Luke’s church in preparation to their annual holiday event by baking pumpkin and pecan pies. We sponsored an underprivileged family at North Elementary School in Noblesville, IN during Christmas time. We have also partnered with Heartland Church and Daystar Church during National Serve Day and other mini missions in both Indiana and North Carolina. Look at a few of the opportunities we ACTed on!! First we would like to say THANK YOU to everyone that made The Emmanuel Project a success! Every donation, well wish and prayer was appreciated and not taken lightly. As planned, Dodson Legacy provided 180 students at Emmanuel Primary School with school supplies such as notebooks, pens, pencils, erasers, rulers, calculators and more! Teachers were also given much needed supplies. A lunch of meat pies, plantain chips and soda was given to each student. The teachers were also given a lunch of jollof rice and chicken. These items were accepted with much appreciation! There were some left over donations as well and those were shared with the neighborhood children pictured as well. Again thank you for all of your support.